It is another blow to the company formerly known as Research In Motion. Not only BlackBerry had to cancel its conference this year, the struggling mobile company also decided to cancel two unreleased BlackBerry phones, both were still in development stages. BlackBerry’s recently-published third-quarter earnings report reads: “The company also made the decision to cancel plans to lauch two devices to mitigate the identified inventory risk.” The New York Times picked on this overlooked tidbit Monday. The two unreleased BlackBerry phones were code-named Café and Kopi, according to sources. 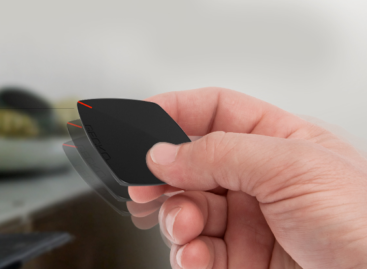 Both were low-cost devices that the company planned to market in developing countries. This bit of sad news (if you so want for BlackBerry to reverse its troubling fortunes) comes after the company announced it is canceling its yearly BlackBerry Live conference. 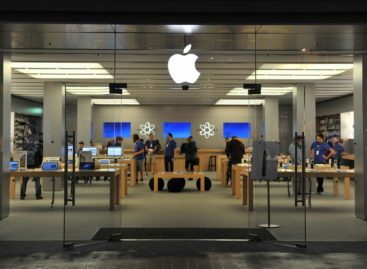 It reportedly suffered a third-quarter loss amounting to $4.4 billion and sold only 1.9 smartphone units last quarter. 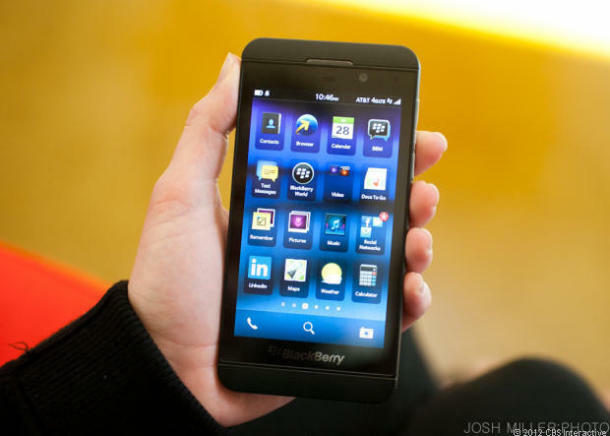 This is a sharp drop from 3.7 million smartphones BlackBerry sold the previous quarter. Will BlackBerry be able to turn itself around? We will just have to wait and see.